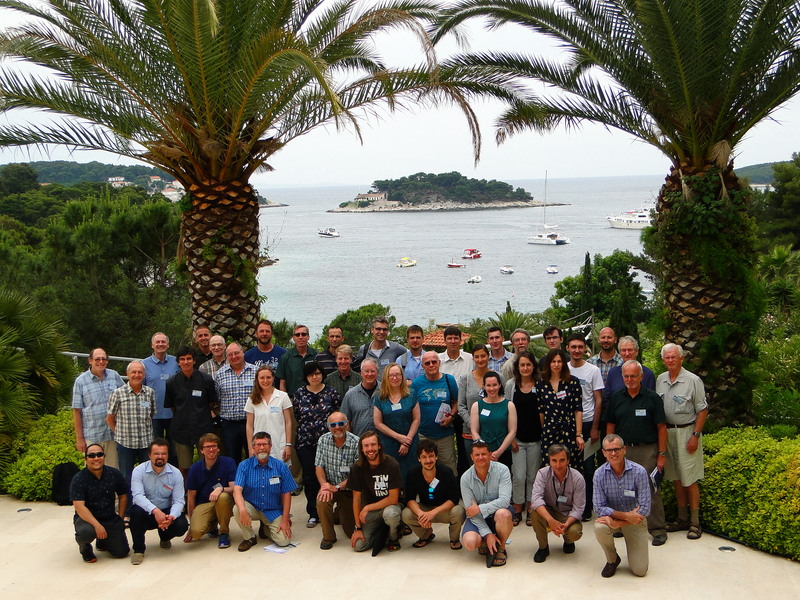 Participants at the 11th ICA Mountain Cartography Workshop in Hvar, Croatia. 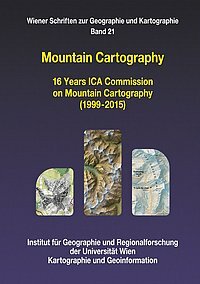 Participants at the 10th ICA Mountain Cartography Workshop in Berchtesgaden, Germany. 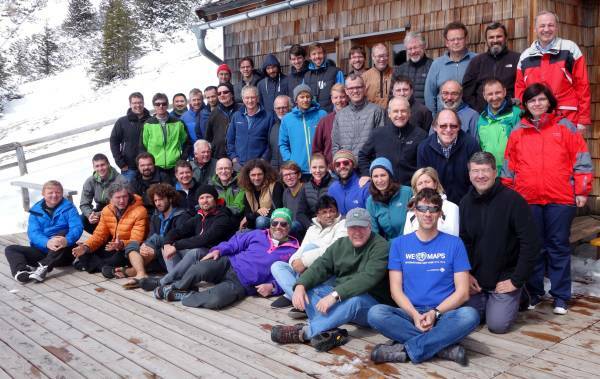 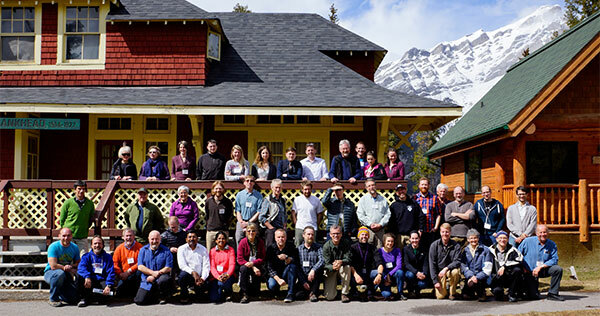 24 Participants at the 8th Mountain Cartography Workshop in Taurewa, Tongariro National Park, New Zealand. 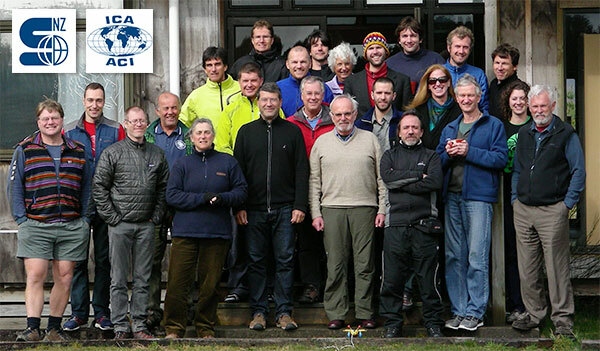 The Workshop took place at the centre of New Zealand's North Island, adjacent to the Tongariro National Park, between 1-5 September 2012, and was organised by the ICA Commission on Mountain Cartography and the New Zealand Cartographic Society.